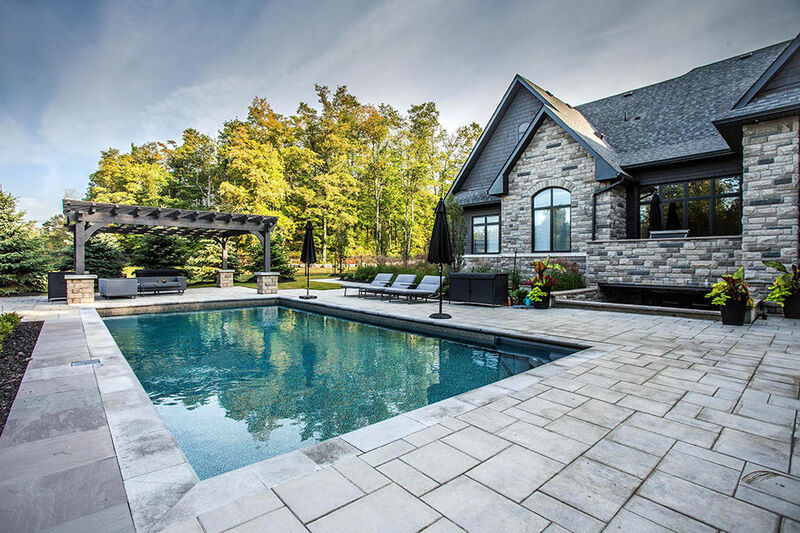 Home Heavy Timber Pergolas and Pavilions in the GTA and Southern Ontario. Create an oasis of shade and sanctuary with a custom-built, heavy timber pergola or pavilion. A welcoming and dignified extension of your home. 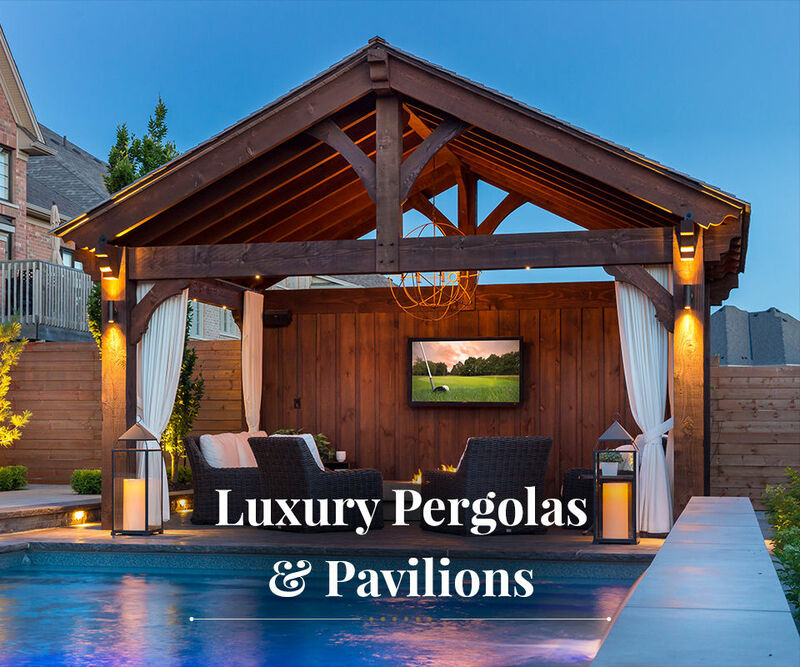 A hand-crafted TIMBERKITS™ heavy timber pergola or pavilion creates an inviting and cozy outdoor living area and is sure to have that element of appeal you have been looking for. We are ready to take on your commercial project big or small. If you are looking to create a functional space that makes a statement, we can help. We are extremely happy we met Steve from Timberkits. heavy timber pergola or pavilion. © 2019 - TimberKits™ All Rights Reserved.